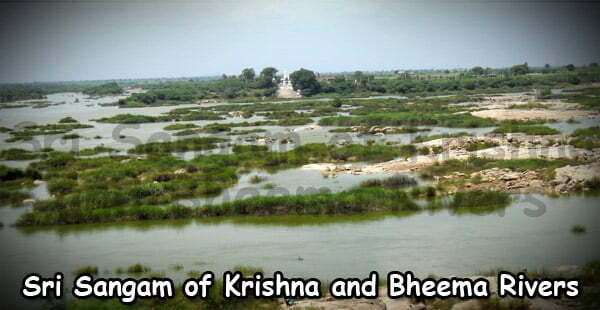 Sri Sangam is the point where The Krishna River mingles with the Bheema River. The Sangam is present at the bordering area of Karnataka. Guru Charitra also known as Dattatreya Charitra calls this place as Nirvrutha Sangmam. The Sangam is considered a very Holy place for dip by the Hindus. Both the rivers have their respective roles in the Hindu culture. 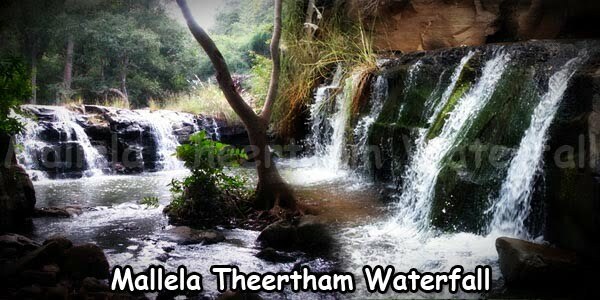 He River Bheema flows south from this place. It is considered very pious and given the status equivalent to that of Ganga in Kashi and Gaya where people achieve Punya when they take the dip in Ganga. Similarly, people attain punya when they take bath in ‘Pushkara’. The place is holy because Dattatreya had walked in this place. The “KURUVAPURAM” the place where the incarnation of Datttreya, Swamy Sreepada Vallabha lived is also very near to this Sangamam. 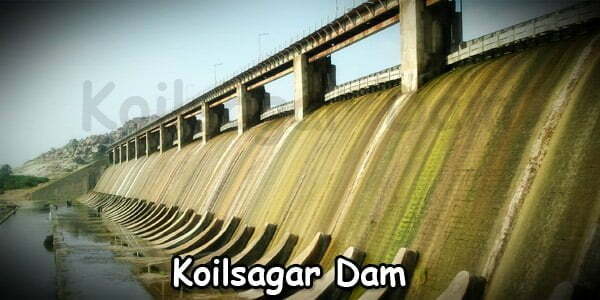 The place is important also because it is the entry point for River Krishna in Telangana. 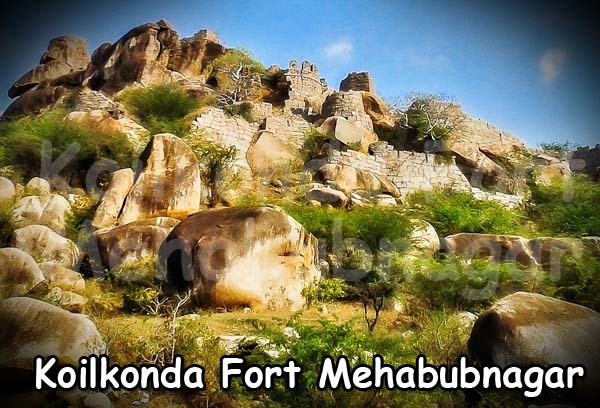 Moreover, the pact between King of Vijayanagara “Ramaraya” and the defeated Bahumam Sultans along with Sultans of Kutubshahi, Adikshahi, Nizamshahi and Barid Shahi had also taken place here in 1557-58 hence establishing the historical importance of the place. Road: The Gulbarga-Raichur Highway can be taken up for reaching the destination. 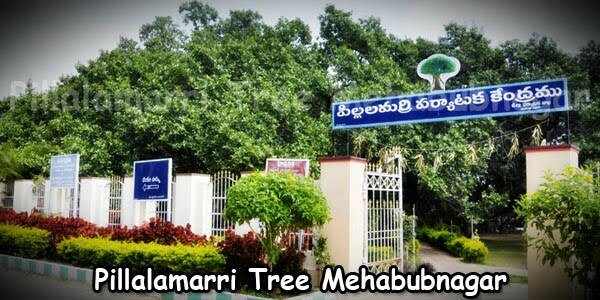 One can get down at Hindupur and cover a short distance of 9 km to reach the Sangamam. The pilgrims from Andhra Pradesh can get down at Maganoor/Makthal on Hyderabad – Raichur Highway. From Maganoor, the Sngamam is about 15 km. The destination is about 7 km away from Krishna Railway Station. Rail: The nearest Railway Station is at Krishna, which is having Wadi-Guntakal Railway Line. The rest 7 kms can be traveled in public transport. Air: The nearest Airport located at Shamshabad (Hyderabad), about 197 km from the destination. 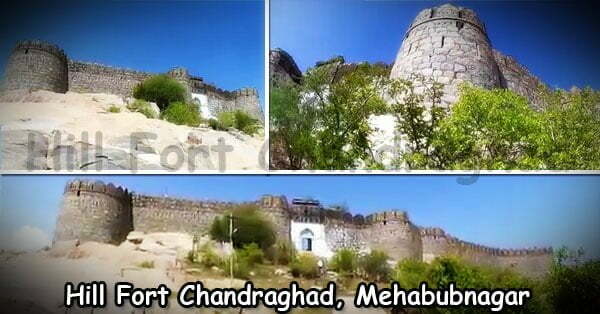 Any tourism packages are available from Hyderabad? Can you give details please? GOOD INFORMATION. HOWEVER, THE INFORMATION WITH REGARD TO ACCOMMODATION AVAILABLE AT THIS PLACE OR THE NEAREST PLACES FOR ACCOMMODATION AVAILABLE ARE NOT AVAILABLE. I MAY BE GUIDED ABOUT THE ACCOMMODATION AVAILABLE. It depends on where from you are coming to this place. Pleas share your location and how you are going to plan your journey – by bus or train or car and the we try to provide you the info required. We r coming from Warangal by car.